The best price for the most precise testing (we are 75% cheaper than our competitors). The goal in modern diagnostics is to develop a reliable, accurate, cost-effective, quantitative, multiplex and rapid test, which precisely characterizes and profiles cancer. 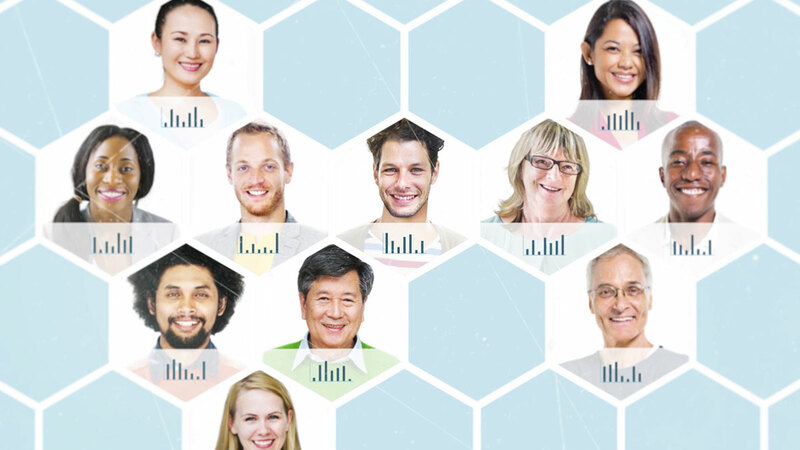 In Multiplex+, we combine visualization and sequencing methods to come up, in one single test, with a specific “barcode” of each cancer, suggesting the specific, personalized treatment and medicines to be used, but also the length of cancer therapy. In comparison of our Multiplex+ with conventional diagnostics and diagnostic technologies showing that our test scores positively in all aspects crucial for effective diagnostic test that is quantitative, cheap, rapid, adaptive, specific, multiplexed, simple, high-throughput, with preserved tissue morphology. 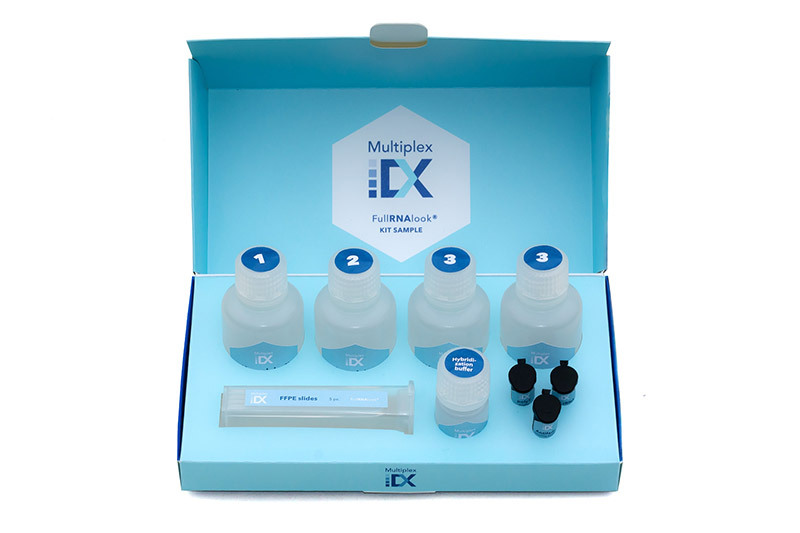 Due to its advantages over conventional diagnostics, Multiplex+ has the greatest potential to become a very reliable and precise diagnostic tool in primary cancer diagnostics and the first choice for clinicians.